Rep Ron Estes: Democrats like House Minority Leader Nancy Pelosi and Sen. Elizabeth Warren, D-Mass., often decry Republican policy proposals as “unfair” or as catering exclusively to the rich. But this couldn’t be further from the truth—and Americans know it. In every post-Trump special election, Democrats are 0 for 4. 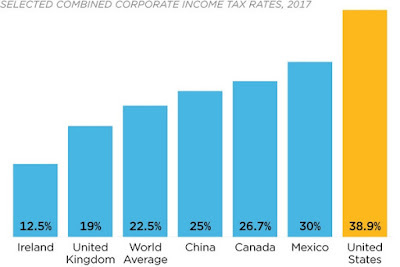 The American people aren’t buying liberal policies. 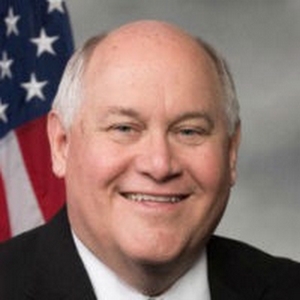 Rep. Ron Estes is the U.S. representative for Kansas' 4th congressional district. He serves on the House Committee on Education and the Workforce, and the House Committee on Small Business. This first appeared first on The Daily Signal. Tags: Representative, Ron Estes, R-KS, Americans, want regulatory relief, pro-growth, tax reform To share or post to your site, click on "Post Link". Please mention / link to the ARRA News Service and "Like" Facebook Page - Thanks!